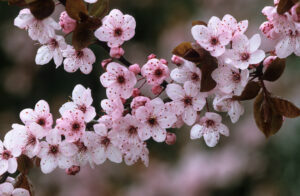 Purple Leaf Plum, Prunus caracifera “Thundercloud”, is a spectacular accent tree with pale pink flowers and deep purple leaves. This tough little tree will grow slowly to about 25′ tall, and is great for planting under wires or in tight spaces. It is especially resilient to recovering from damage by sending out new branches. Our Arboretum tree was knocked over by a drunk driver in a truck and survived. It puts up with road salt in the winter and drought in the summer… all while giving dense cooling shade! Look for our Purple Leaf Plum near the Arboretum Flag Pole. 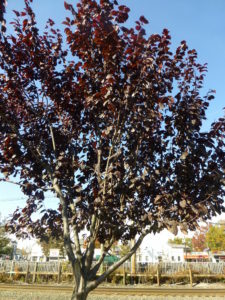 The Dumont Shade Tree Commission has approved the Purple Leaf Plum (S) Tree for the Adopt-A-Tree Program. 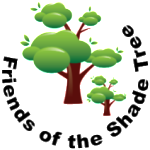 To Apply for an Adopt-A-Tree, contact Borough Hall, or Click Here. 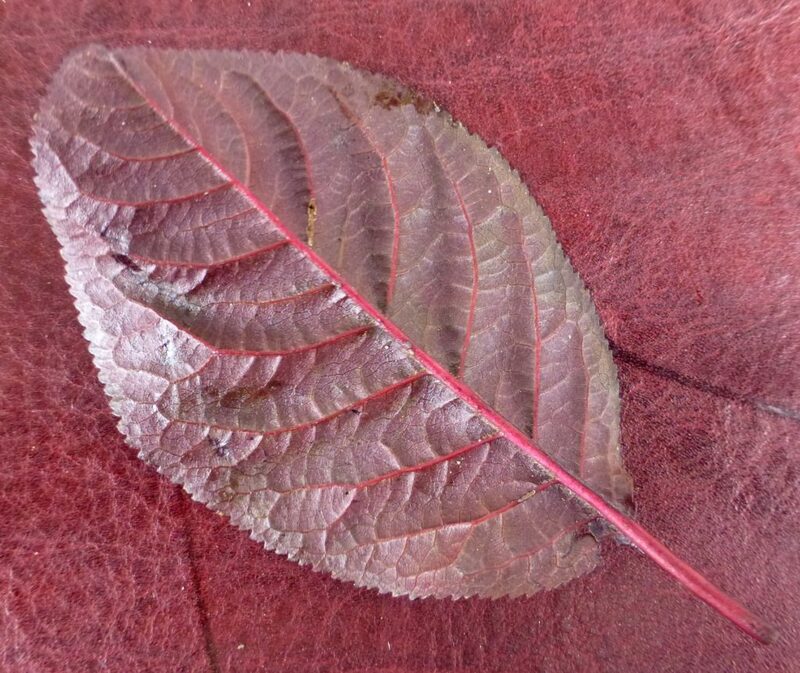 The Dumont Shade Tree Commission has approved the Purple Leaf Plum Tree (S) for the Adopt-A-Tree Program. To Apply for an Adopt-A-Tree, contact Borough Hall, or Click Here.